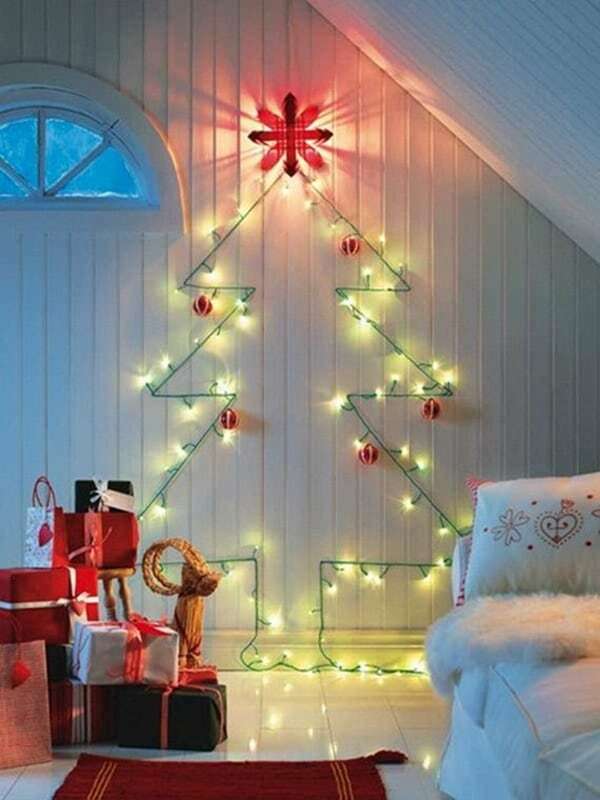 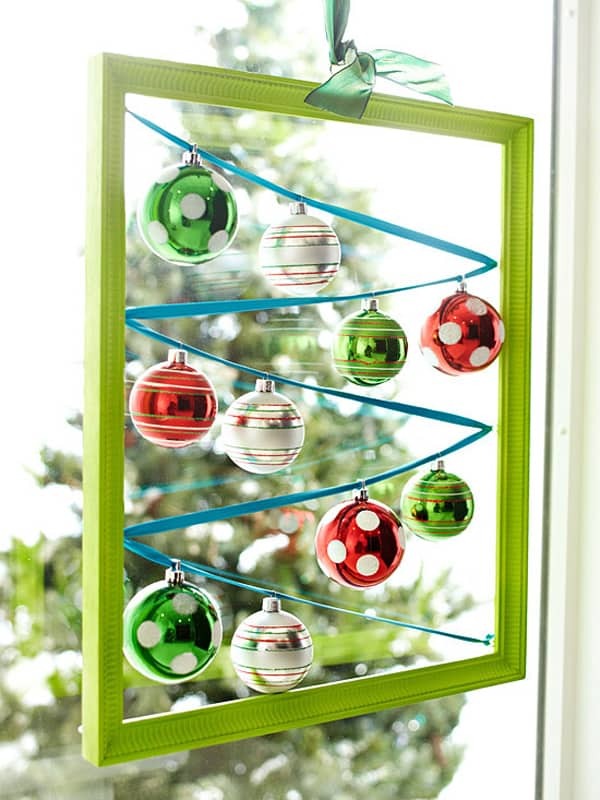 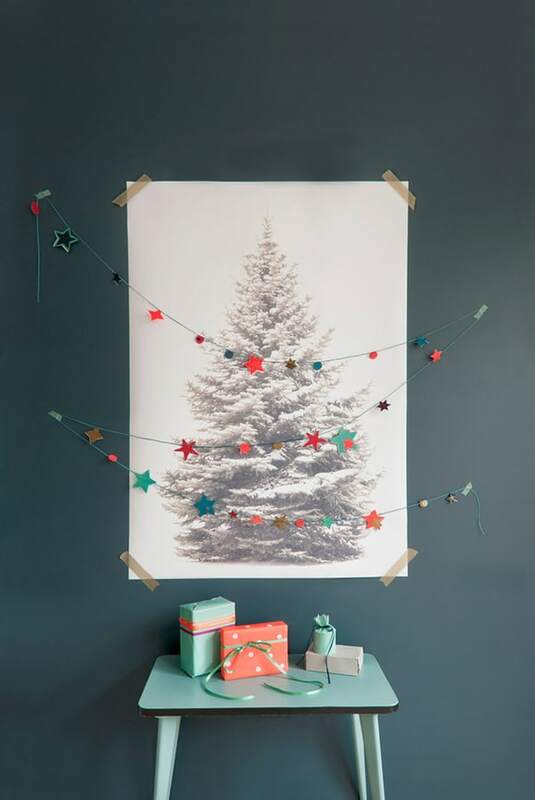 Just because you have a lack of space in your home or apartment, doesn’t mean you still can’t get festive for the holidays and decorate your space with some creativity and a little imagination. 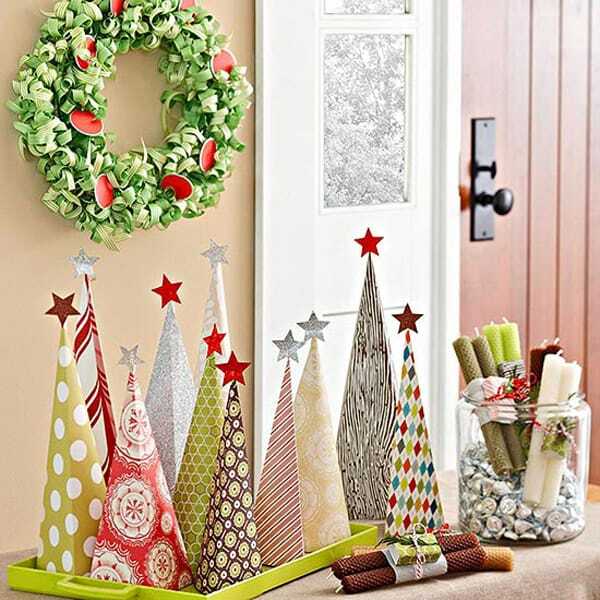 There are plenty of smart solutions for holiday decor that can help you to save the space decorating for Christmas and not to clutter it. 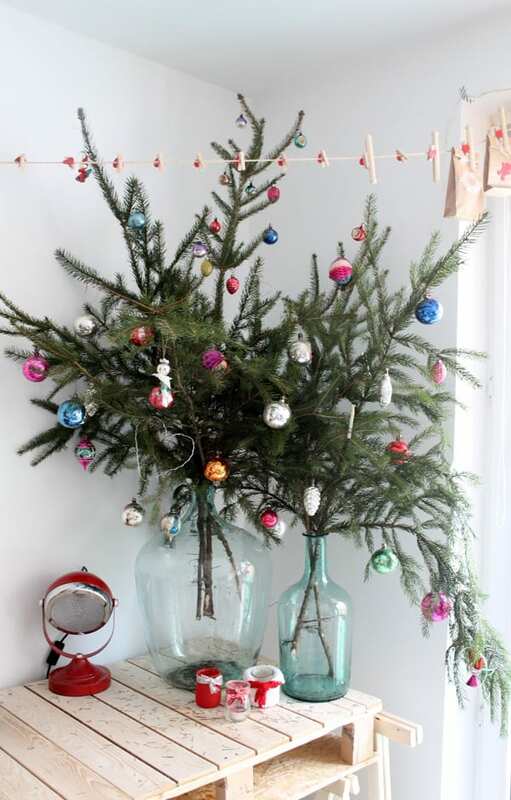 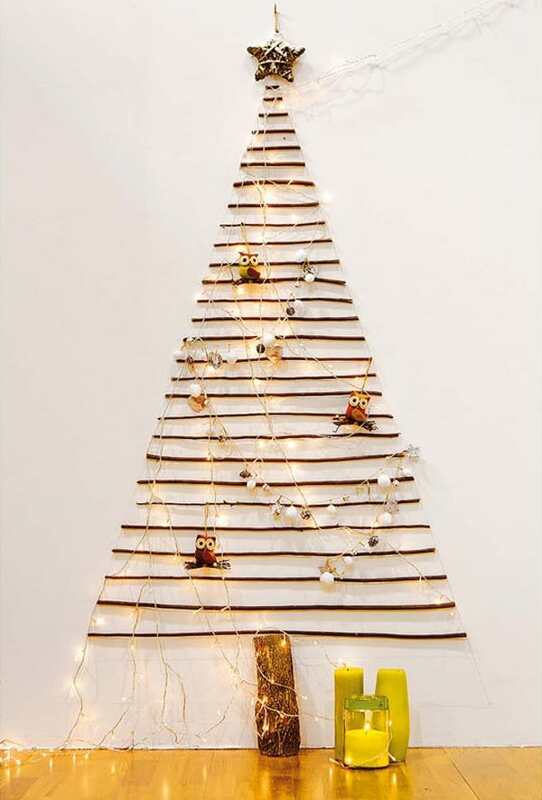 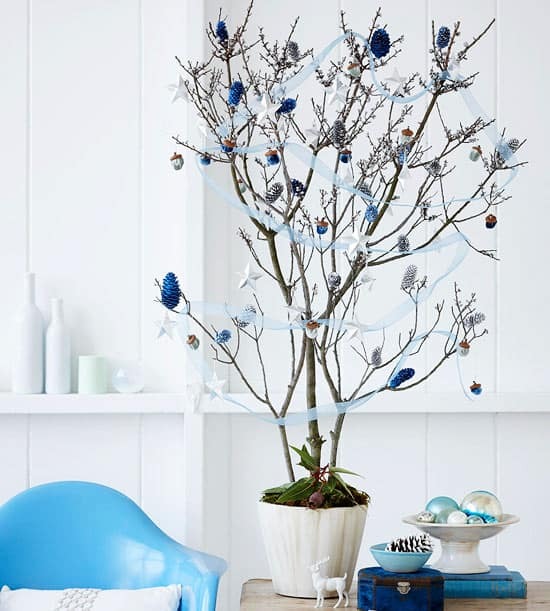 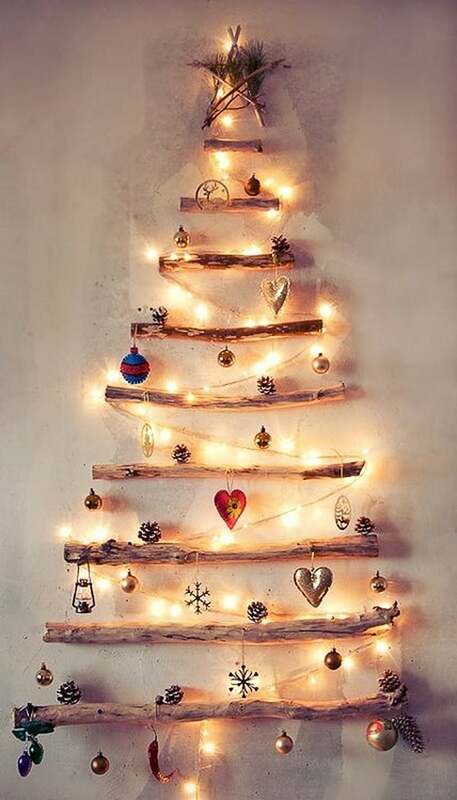 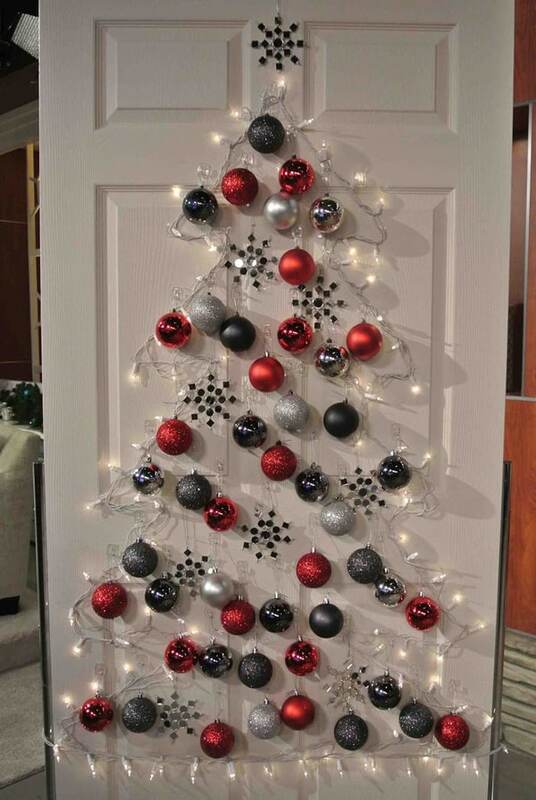 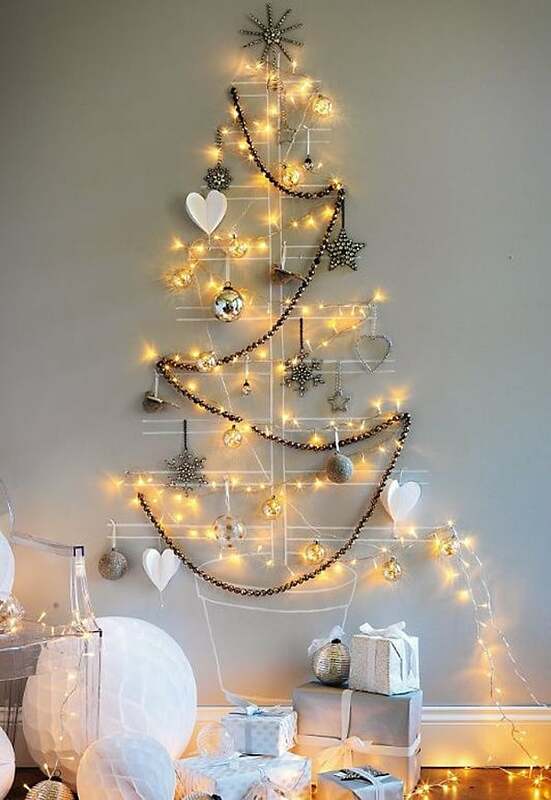 You can create a non-traditional Christmas tree that can be affixed to the wall or even a door, or just add some branches in a vase – decorate them with ornaments and voila! 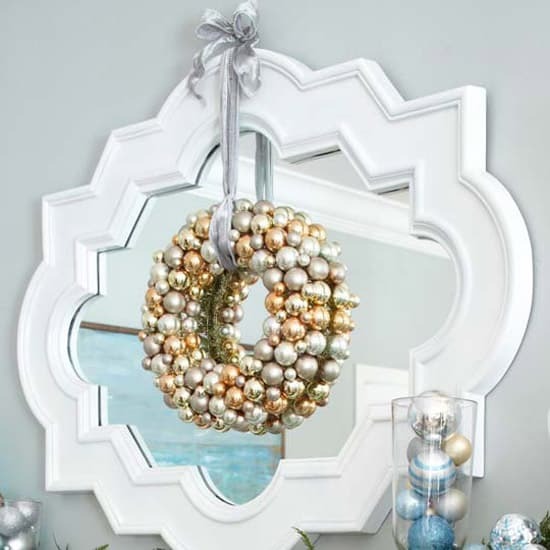 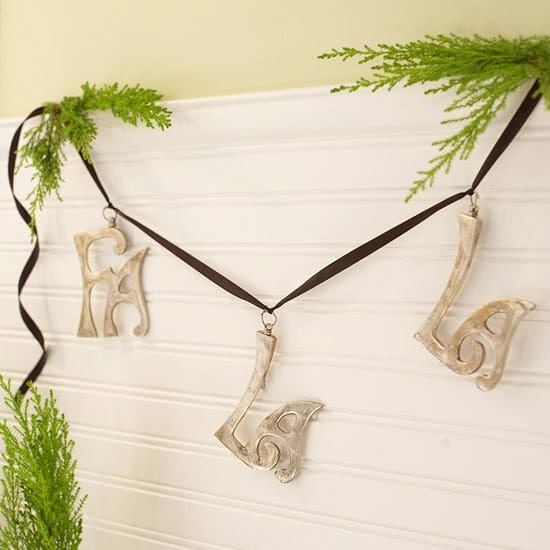 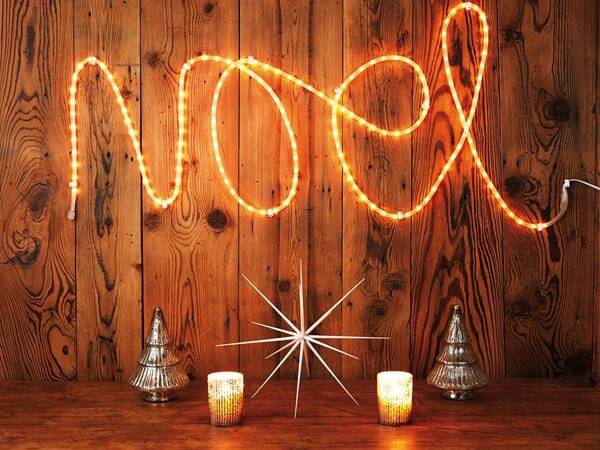 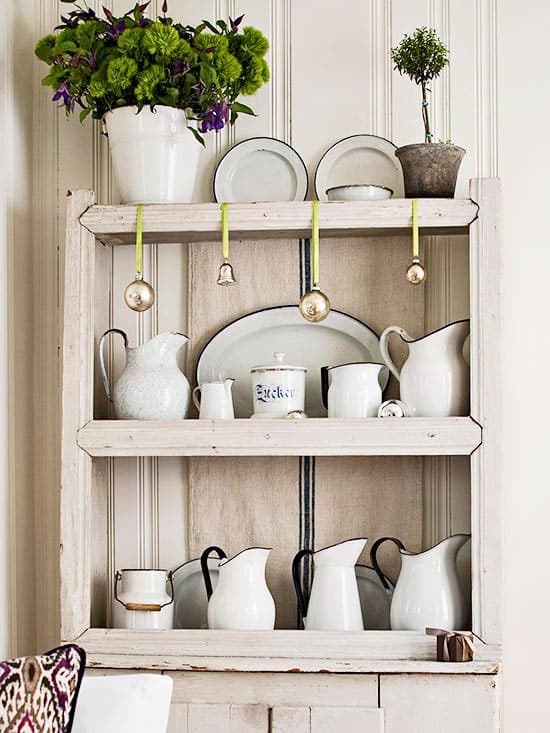 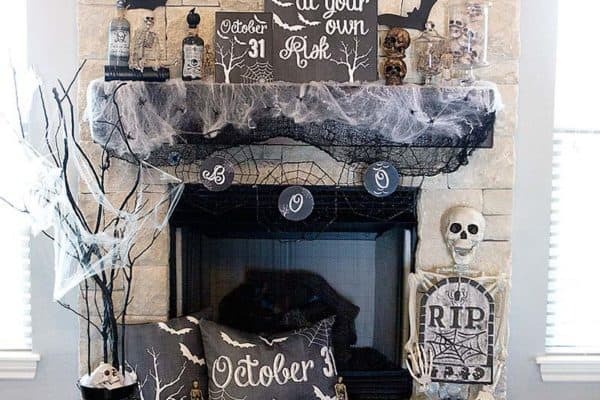 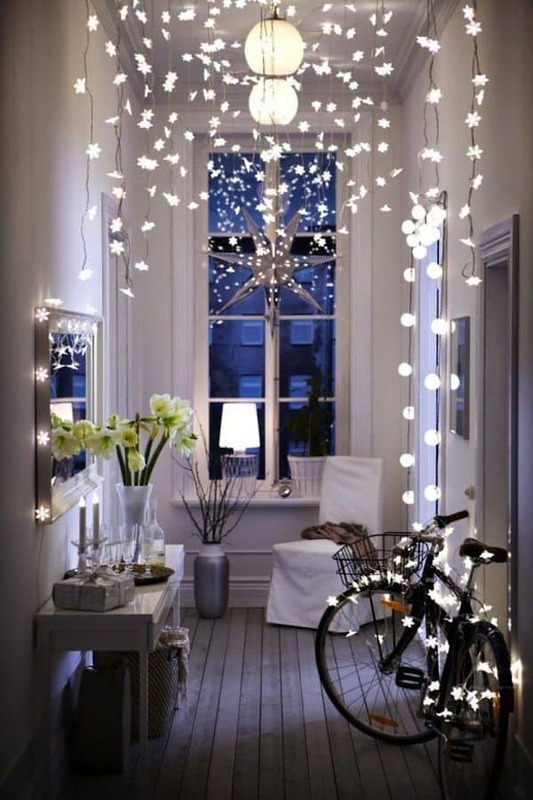 Hang string lights from the ceiling, frame a mirror, mantel, doorway or other objects. 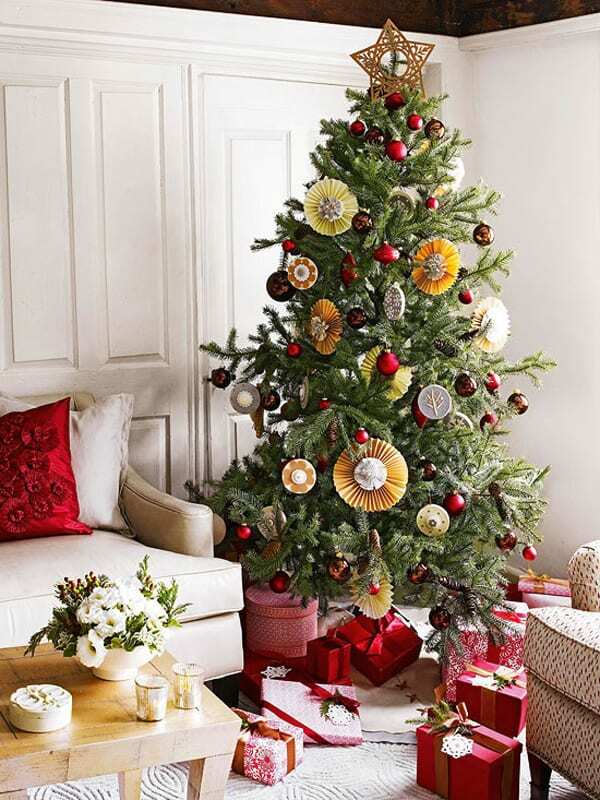 Hang ornaments from the ceiling, from real or faux plants or trees, or put them right into the lamp base instead of vases, which will save lots of space and make your home look festive. 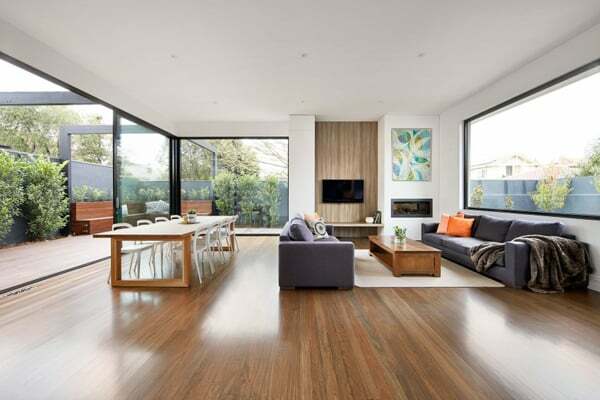 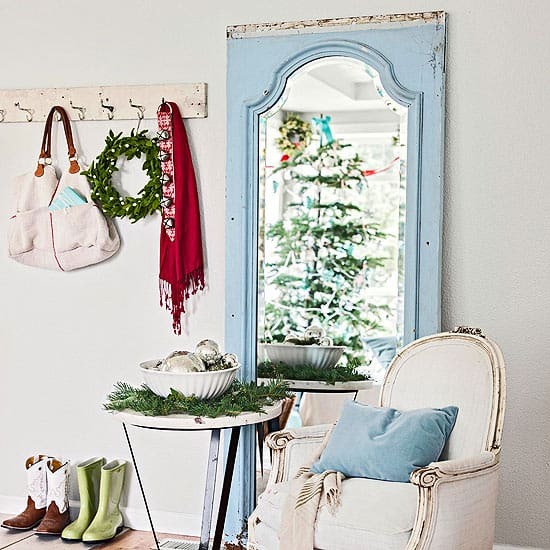 Use every inch of usable space for decor including sides of furniture, walls, ceilings, windows and window sills and your space won’t feel cluttered. 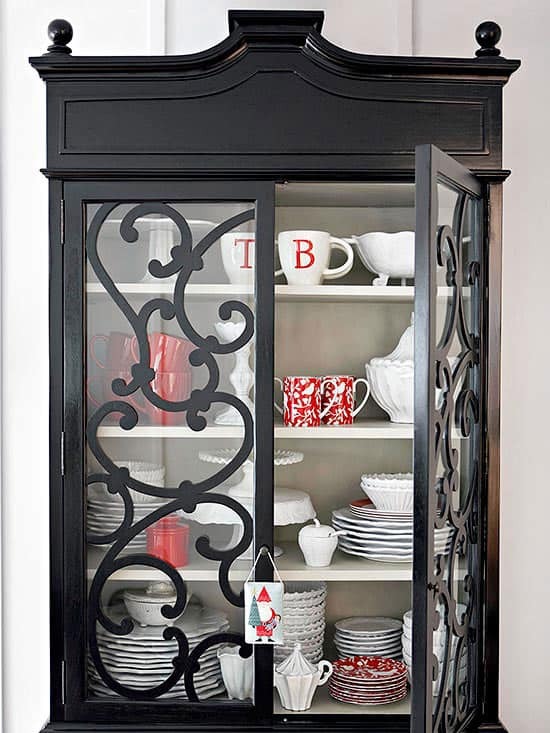 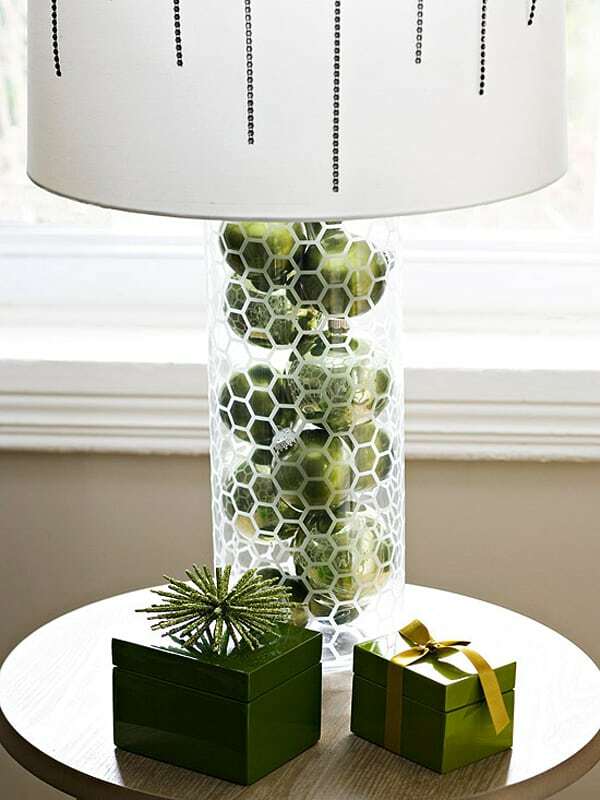 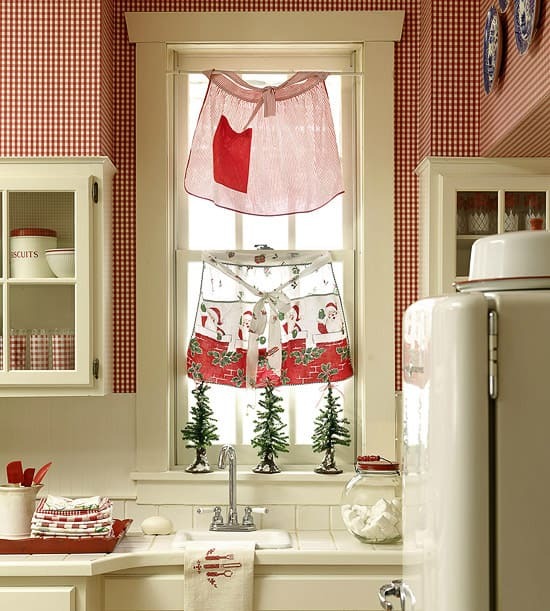 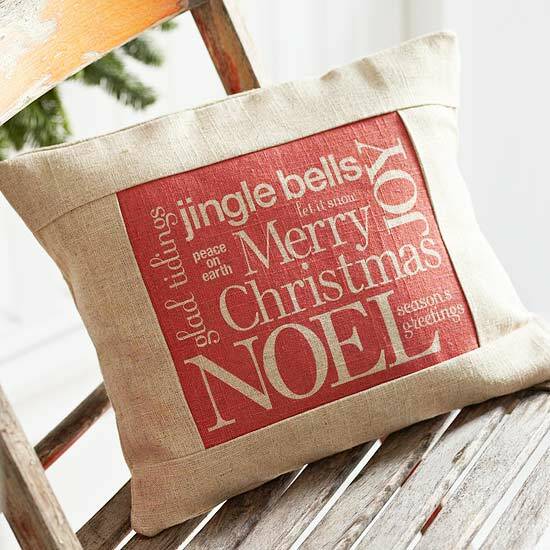 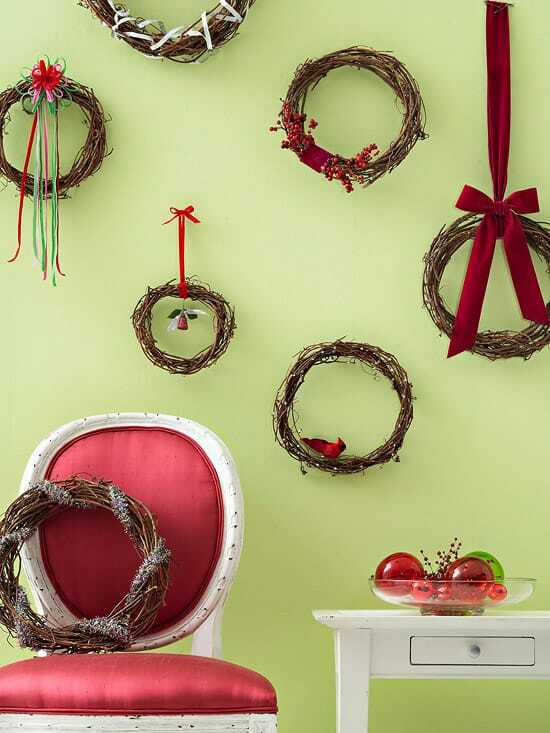 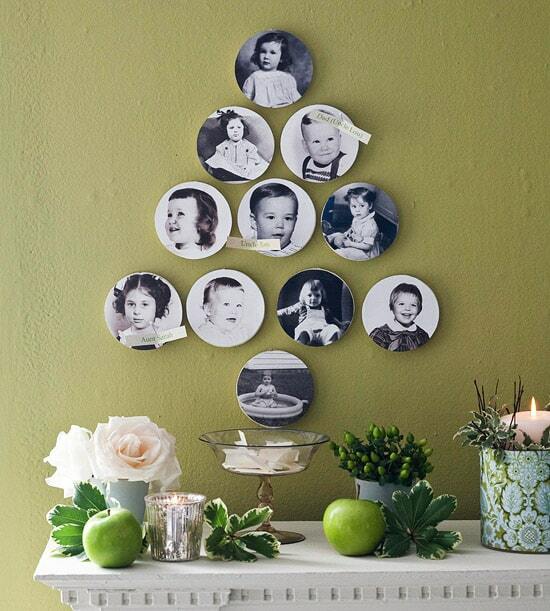 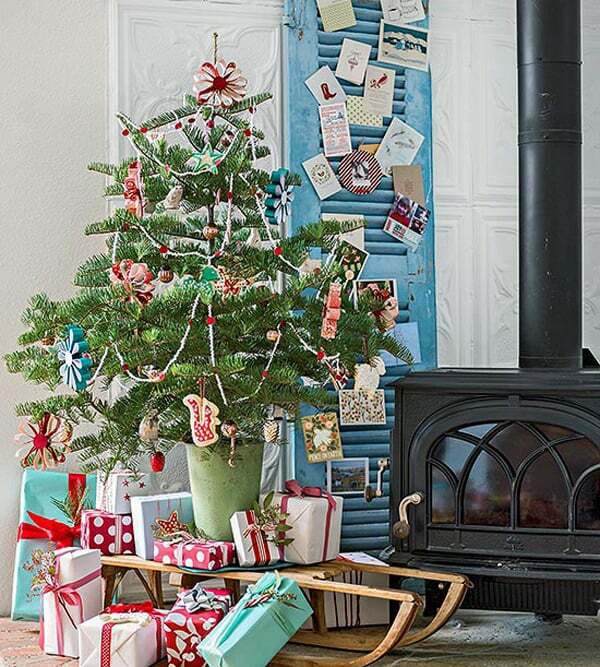 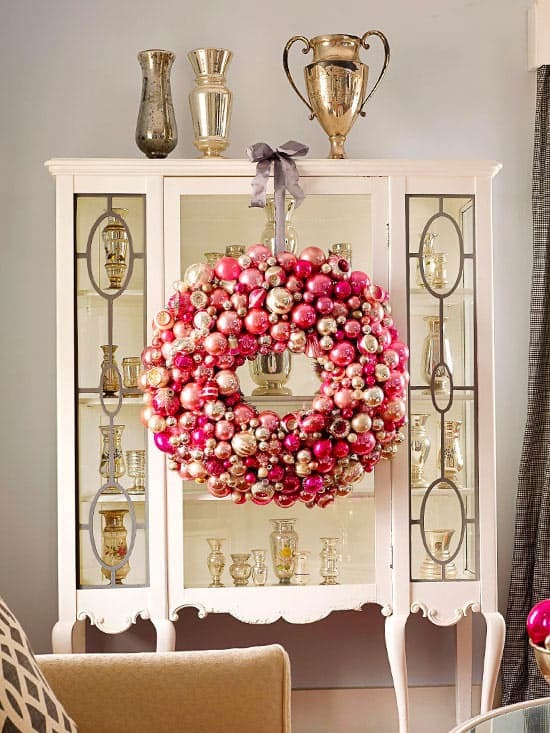 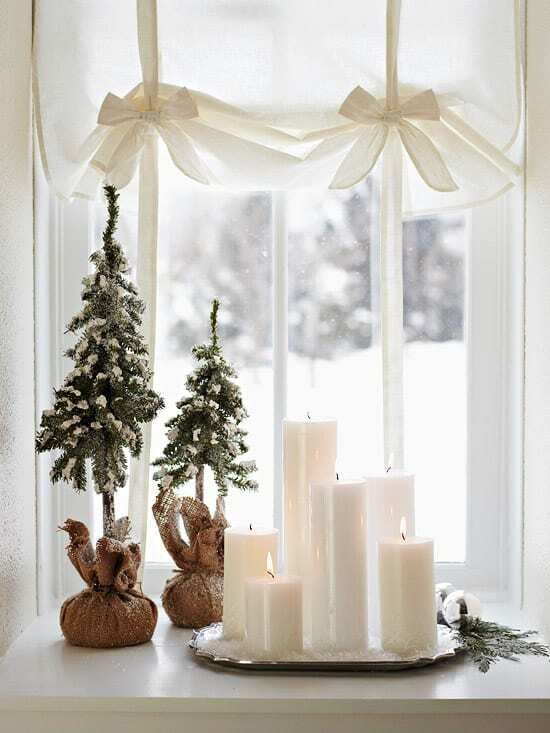 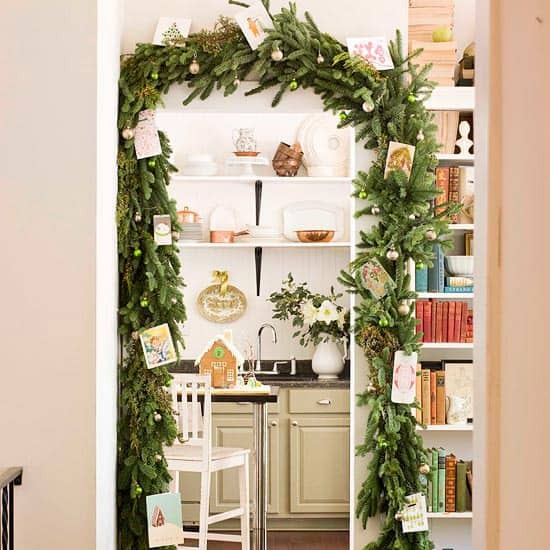 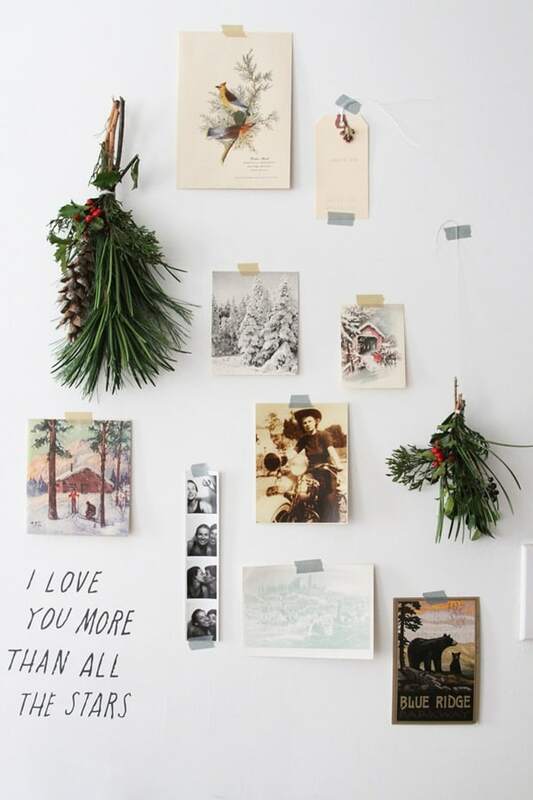 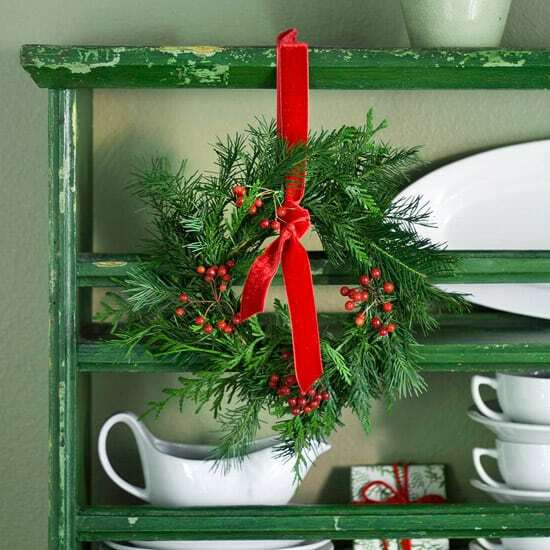 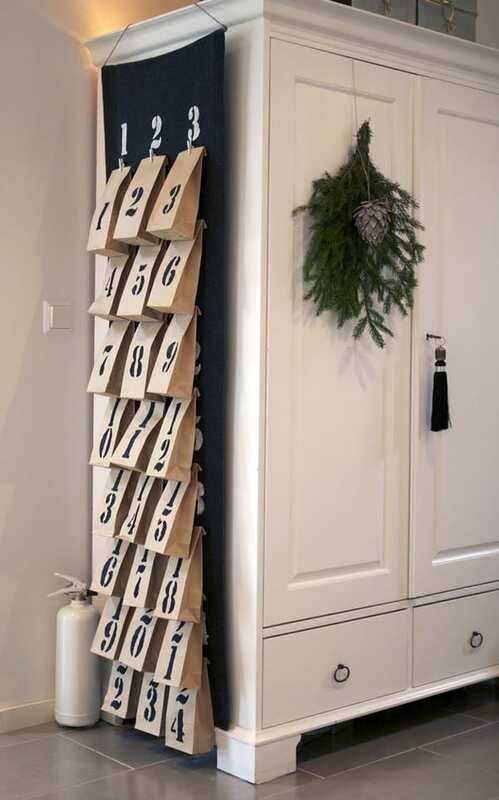 There’s no need to downsize your holiday expectations with a small space to decorate. 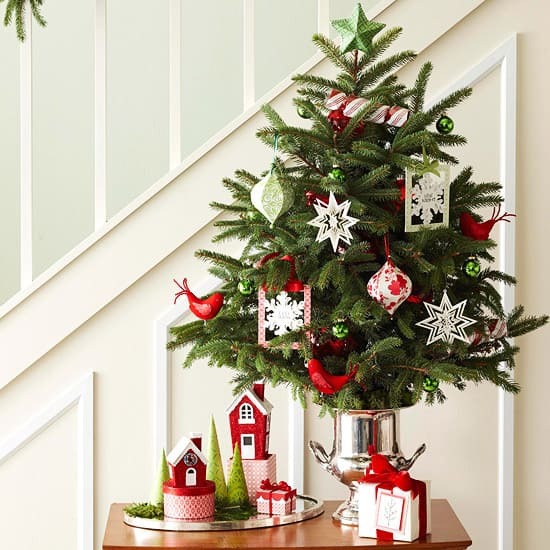 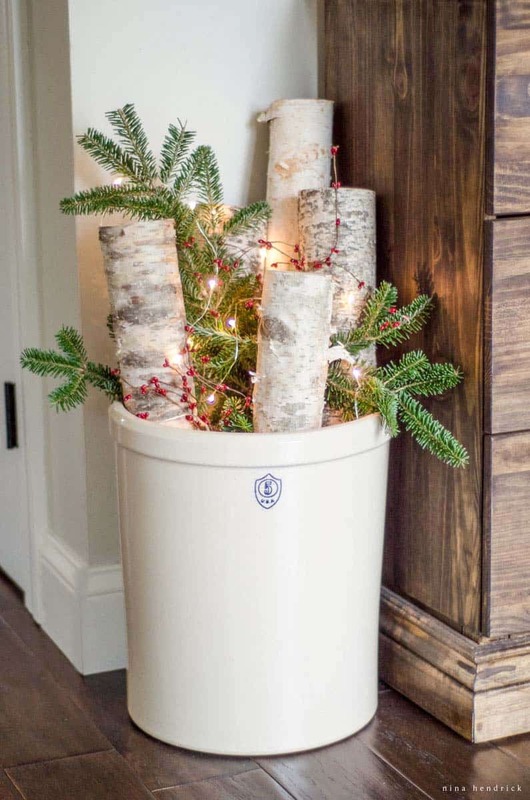 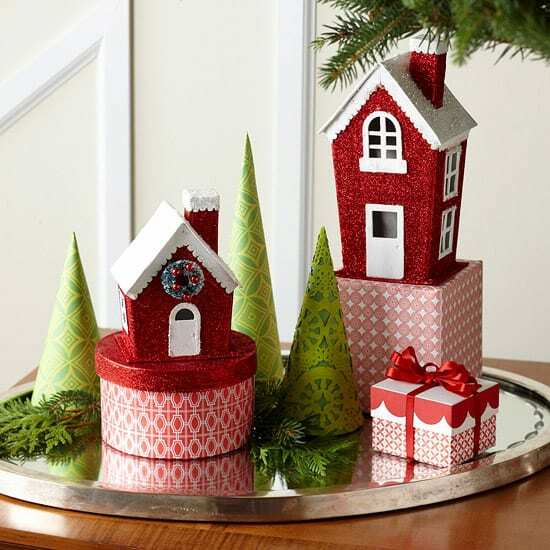 Our space-saving ideas bring the merriment of Christmas into even the tiniest corners, thanks to simple accents like miniature Christmas trees, homemade garlands, and shiny decorative accents. 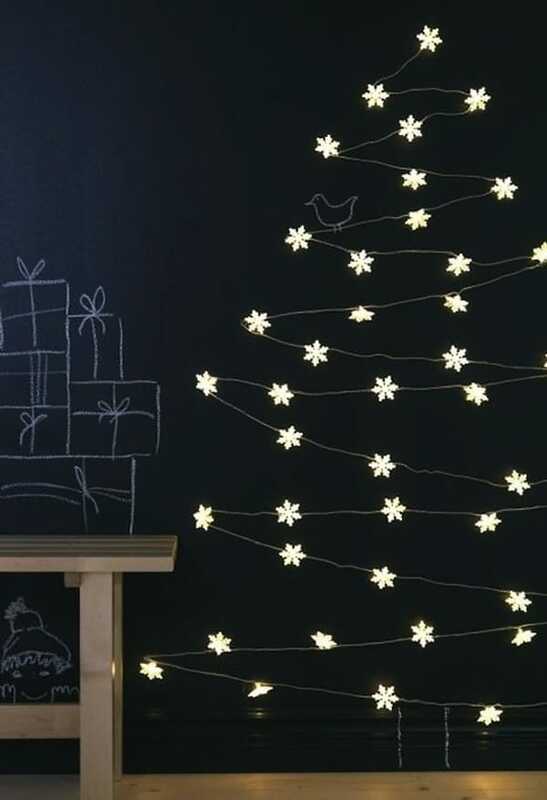 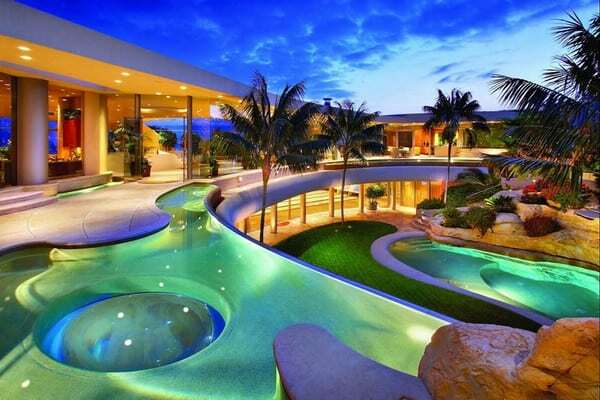 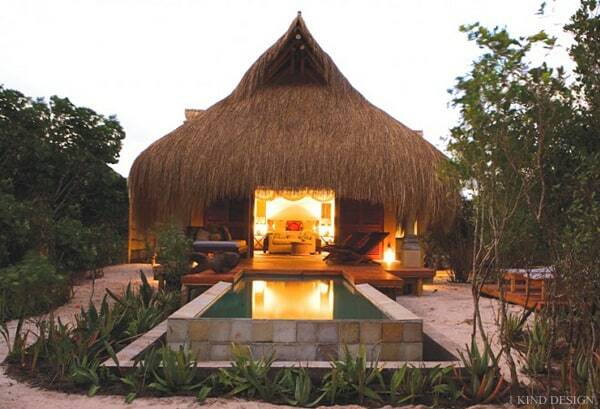 Have a look below and you will see what we are talking about! 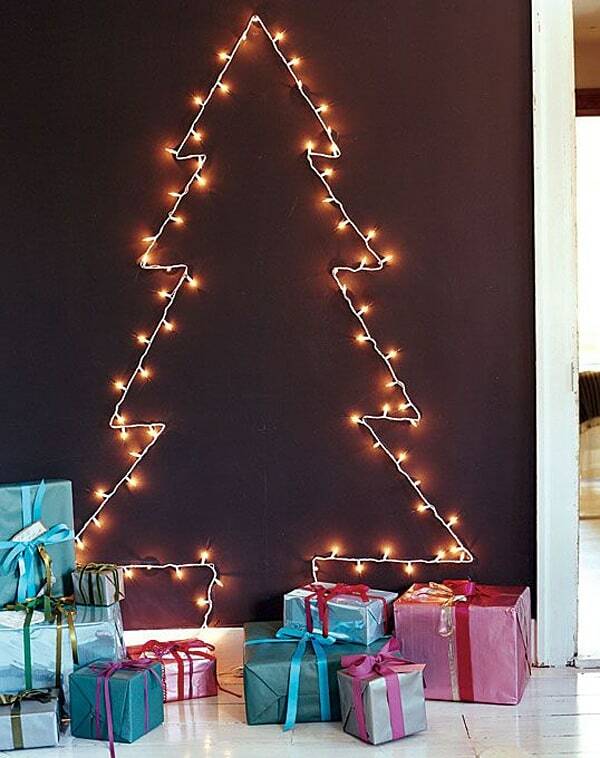 Need some more Christmas ideas? 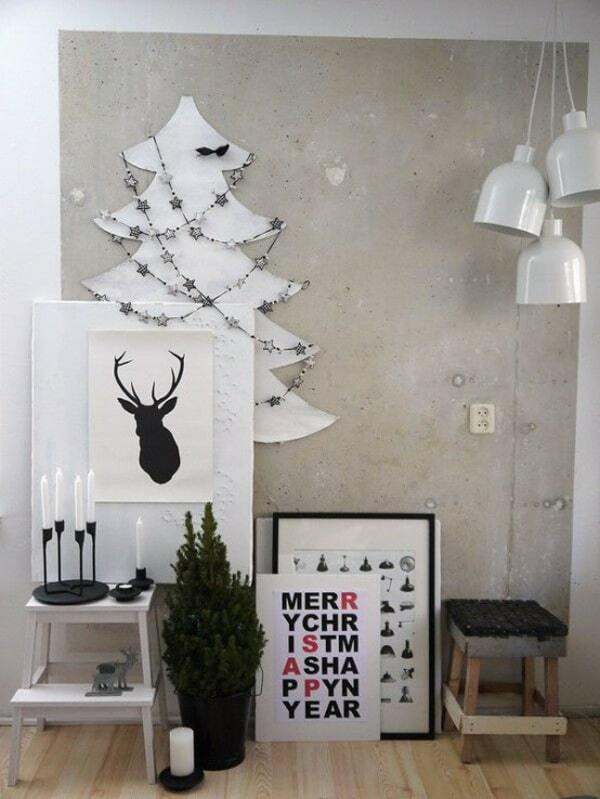 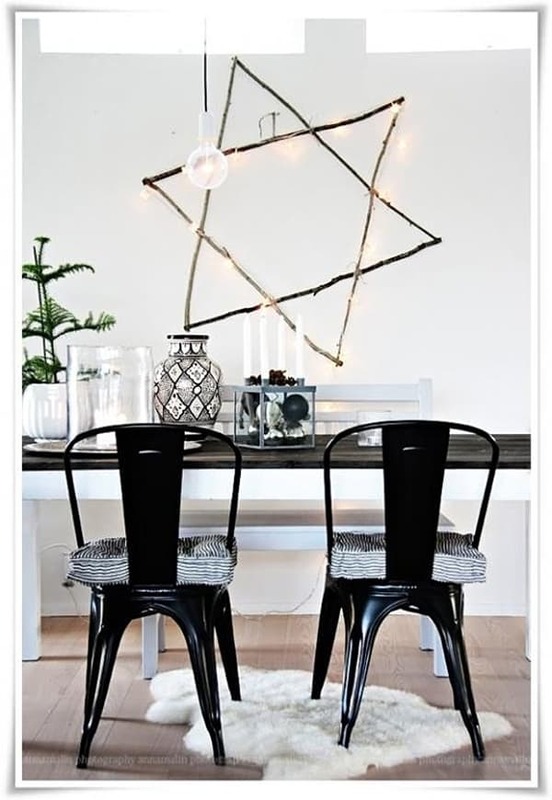 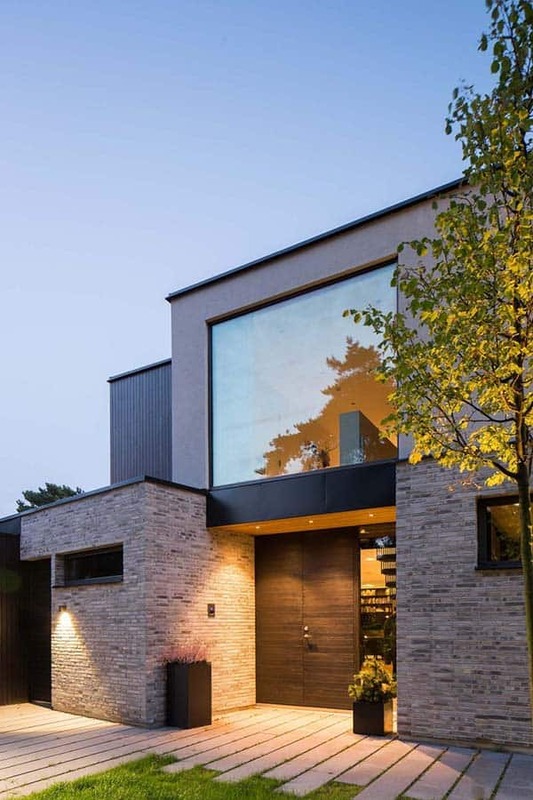 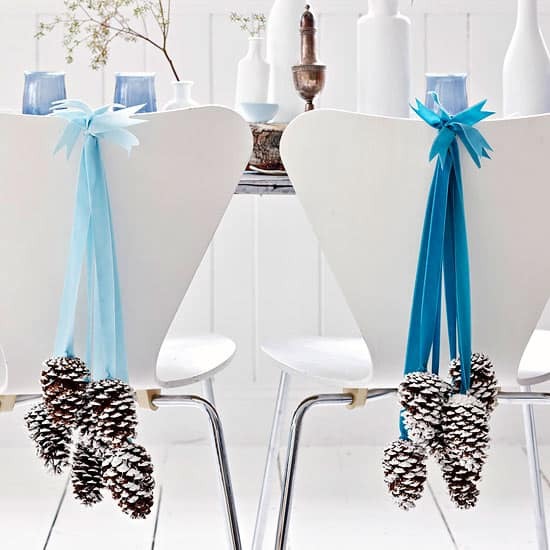 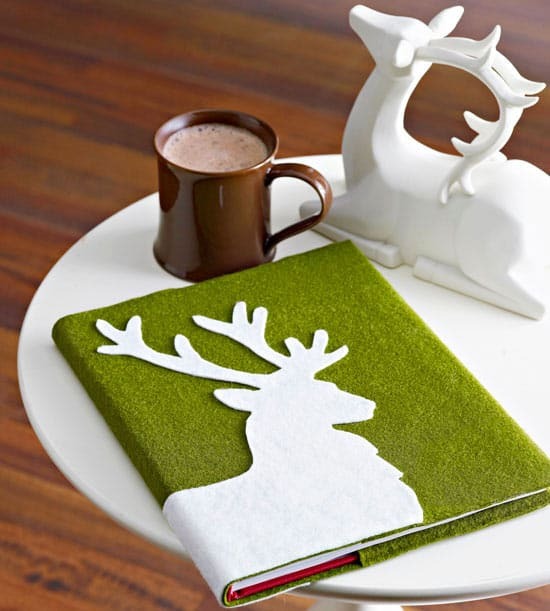 Have a look at some of our past articles such as, 50 Christmas decorating ideas to create a stylish home and 73 Brilliant Scandinavian Christmas decorating ideas.